They say that January is when the dust of the holiday season settles. After an exciting, seemingly endless stream of launches, discounts and product releases, we're all expecting a natural pause on the euphoria we experienced during the festivities. But just when we thought that the party is over, the start of the year welcomed us with a new batch of good news. From the opening of a posh cocktail bar to the launch of a collaboration between two iconic brands, here are the latest events and launches in Southeast Asia this January. 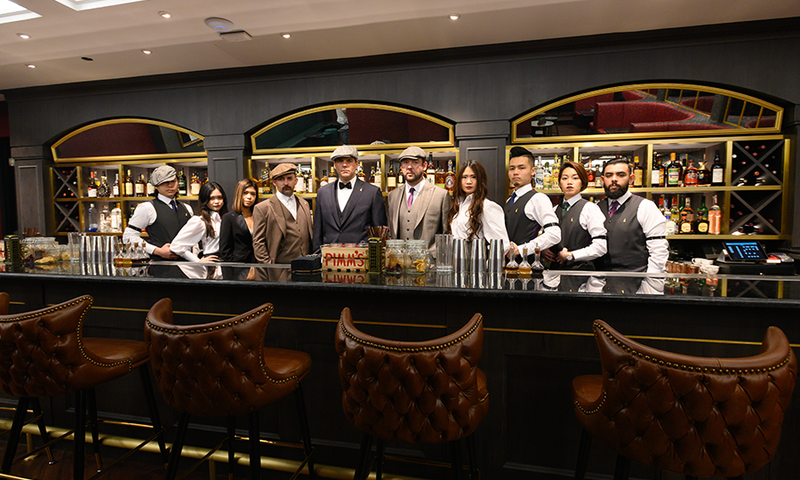 Billed as Singapore's quintessentially British cocktail bar, The Monarchy opens its doors in a heritage shophouse spread on Tras street. The lounge will be the permanent home of the acclaimed Monarchy Nights, a series of parties for the affluent and artistic, that was once held at the rooftop of OUE Bayfront. The interiors are furnished with a distinctly regal theme featuring nods to the royal houses of Britain, from Windsor to Lancaster to Normandy and the Tudors. You also won't miss the hub's door which is fashioned to be identical to the iconic facade of the British Prime Minister's home at 10 Downing Street. Planning a healthy diet meal plan after the holidays? 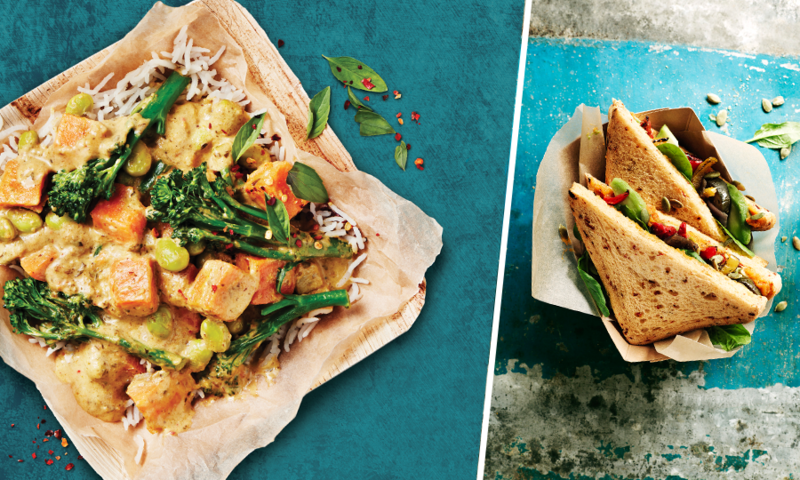 Then you'll be happy to know that Marks & Spencer has just launched their all-new Plant Kitchen series which features a wide variety of flavourful, plant-based meals and snacks. The range, which is vegan and vegetarian-friendly, includes tasty comfort food like Green Thai Curry and Roasted Vegetable & Avocado sandwich. 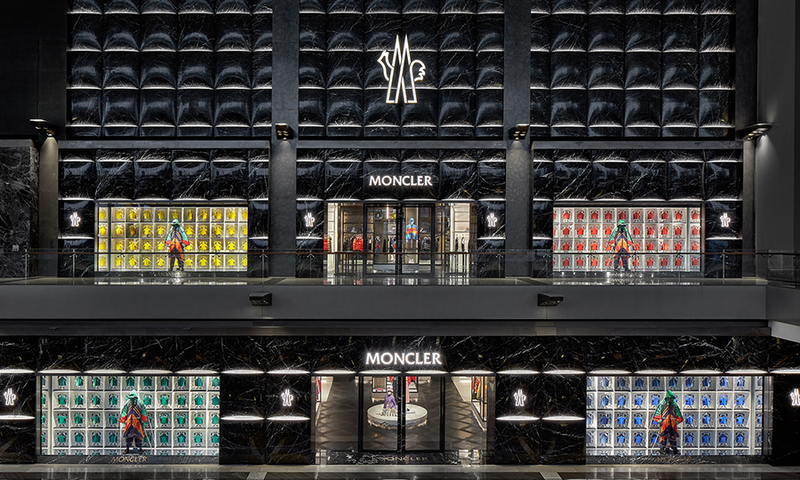 Moncler opens their flagship and largest boutique in the Asia-Pacific Region at Marina Bay Sands, Singapore's prime luxury shopping destination. At a glance, you'll notice that the exterior of the boutique mimics the curves and folds of Moncler’s classic down puffer in black marble, showcasing the essence of Moncler. After the success of its collaboration with model Ines de la Fressange, Lipault Paris is once again working with a French icon. This time, it's with renowned designer Jean Paul Gaultier. The collaboration showcase designs focusing on travel and daily life with practical pieces like backpacks, totes and duffle bags headlining the collaboration. 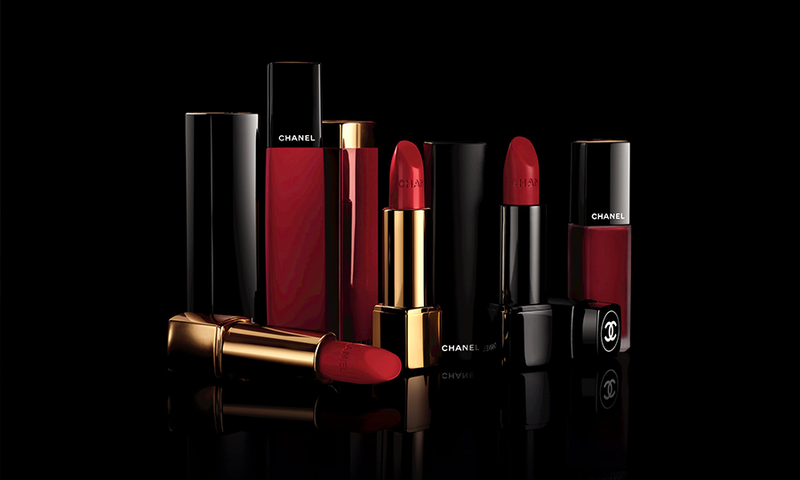 For the first time, CHANEL Beauty launches an online beauty store in Singapore. Additionally, the site will be featuring a curation of products celebrating Chinese New Year and Valentine's Day until 15 February. They will also offer limited edition online exclusives, complimentary gift wrapping, samples and local delivery. Not sure what to buy? We recommend not missing the Asia-exclusive ROUGE ALLURE N°8, an intensely luminous lipstick in a powerful satiny red shade infused with gold sparkles. Following a very successful Spring showcase, Josie Natori created an expanded Resort 2019 collection to cater to a growing international clientele. In this release, you'll find colourful pieces that provide limitless mix and match options. Josie Natori is exclusively available in the Philippines in Rustan's Makati, Rustan's Shangrila and Rustan's Cebu.